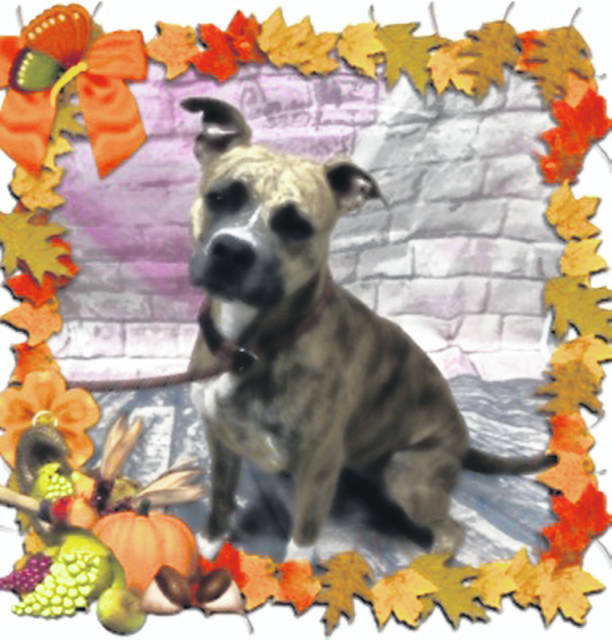 Photo courtesy of Greene County Animal Control Twix is a brindle white Boxer mix. She’s about 1-2 years old and has been spayed, vaccinated and vet-checked. Nothing would make Twix happier than a family to call her own. Visitors are welcome to meet Twix at GCAC. https://www.xeniagazette.com/wp-content/uploads/sites/32/2018/11/web1_Twix.jpgPhoto courtesy of Greene County Animal Control Twix is a brindle white Boxer mix. She’s about 1-2 years old and has been spayed, vaccinated and vet-checked. Nothing would make Twix happier than a family to call her own. Visitors are welcome to meet Twix at GCAC.